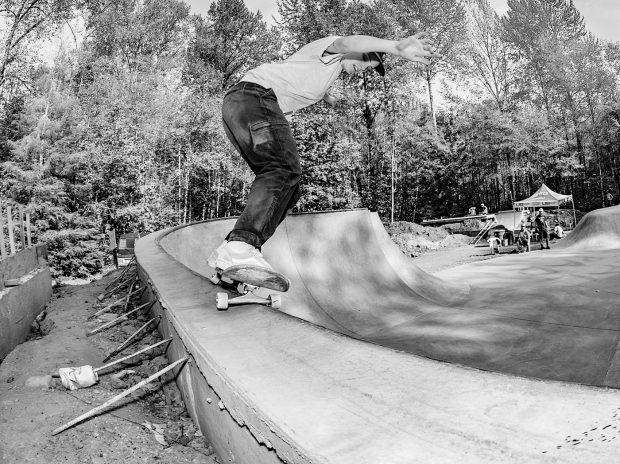 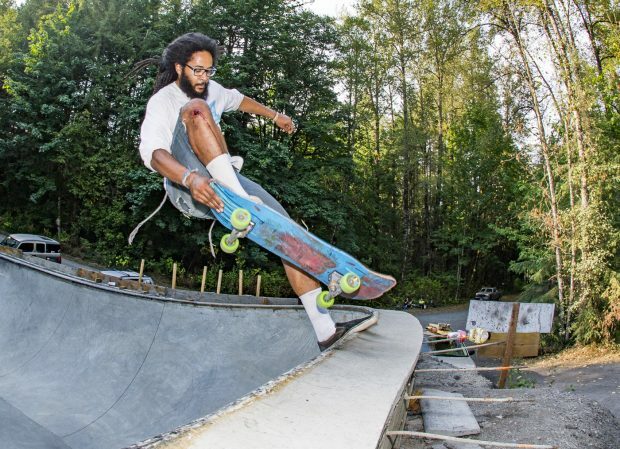 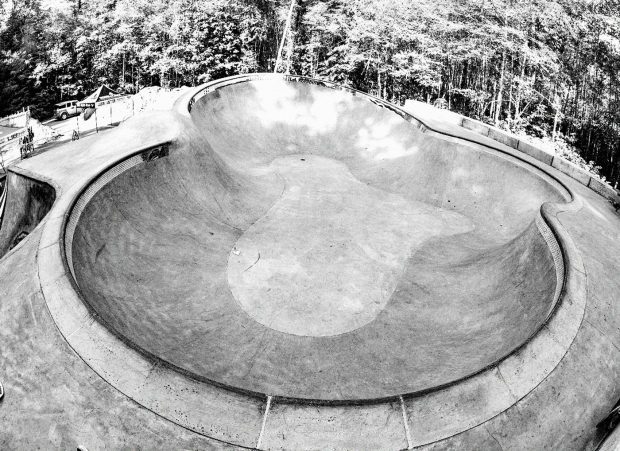 The Coal Pad DIY skatepark, located in Glacier, WA started in 2005 as a DIY park for local skaters. 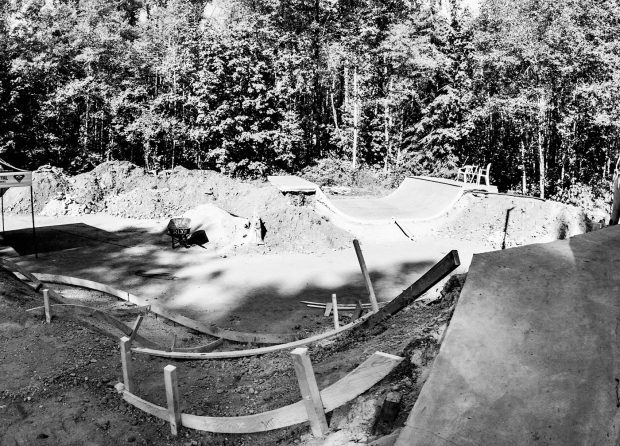 Basic beginnings with a bank to barrier as skaters started pitching in and giving ideas then it started to evolve with more features like cinder blocks walls and some small trannies. 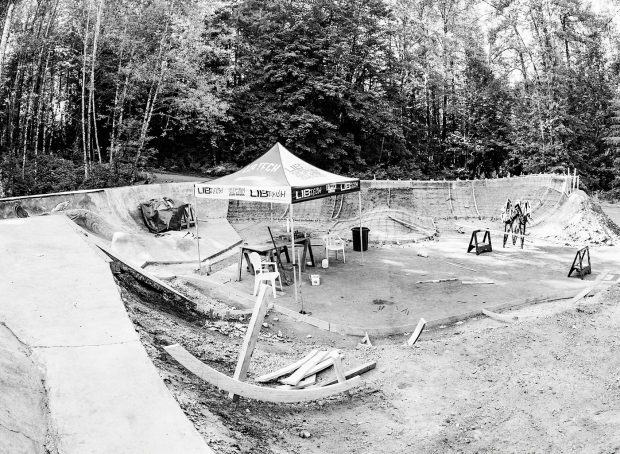 Initially the spot was an area for dumping rubbish, filming people using their 4×4’s, but as the word got out the spot started growing with the help of locals skaters and businesses, concrete crews from Dreamland and Grindline skateparks also contributing in the building. 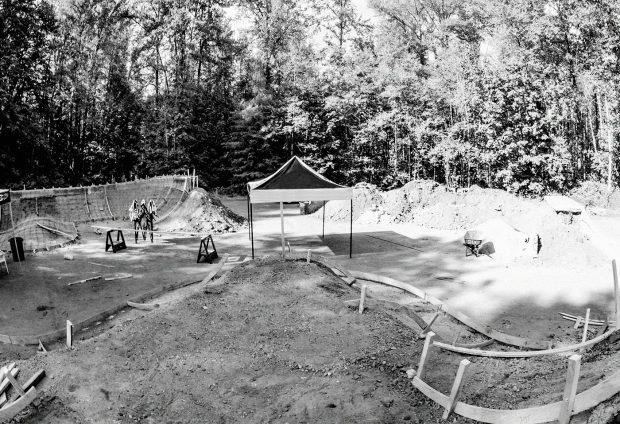 Things came to a halt because the foreclosed property had been sold in a public land auction, but after dealing with red tape and legal issues the Glacier Skatepark continued growing to what it is today!